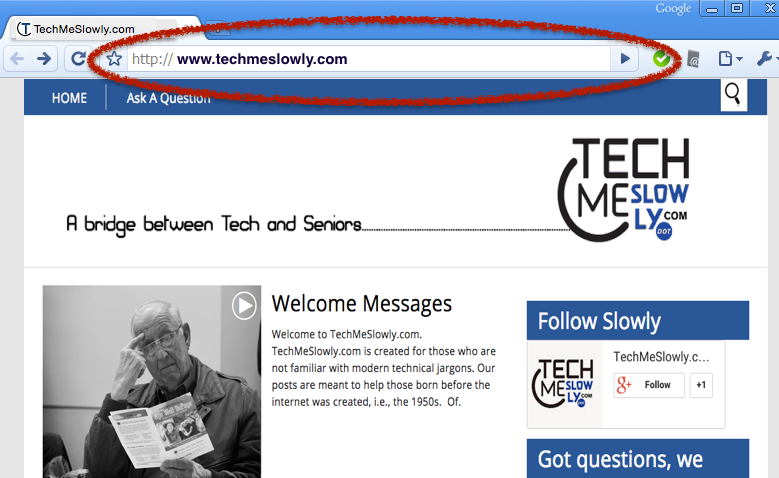 Tech lingo: web address or website? Although the word website is not equal to web address; however, this is a common error we don’t mind that much today. I type the web address in the URL bar. 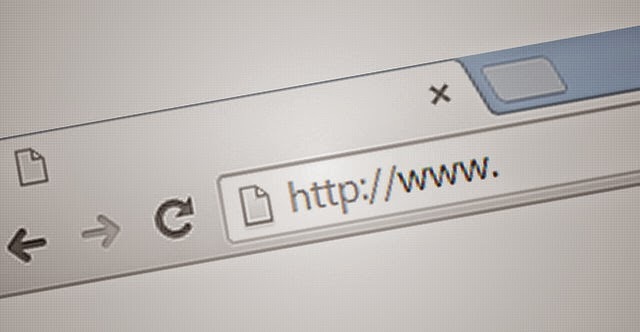 The uniform resource locator, aka URL, is commonly known as the web address. It’s a unique code that marks a website location, so we can find a website on the internet. It’s like the address of our house. This is that long white bar on the top of browsers. And it often has too many characters in it. And we no longer need to type the “http:// “ anymore. Just type www.name-of-the-website.com, and the browser will take you there. What is the web address of your website? Type the web address in the URL bar, located on the top of the browser. Then I hit the enter key, and the browser shows me the website.